The one who quickly diagnoses a problem, shoulders personal responsibility and makes the right decision can be called a true leader. He need not be rich, need not hold a big office, need not be numero uno – as simple as that. Understanding other people well is also a core leadership quality. If a person is late to work, a leader tries to unearth the cause of the problem; rather than looking for the worst in people they look for what’s best within them. Entrepreneurs have a set of leadership skills that make them a little different from every other worker bee. They choose to walk down the road less traveled by breaking away from corporate protocol and venturing out on their own, bucking trends and at times, even breaking the rules. What will you do to be the leader that you are destined to be, today? Thinking outside the box and forging your own path requires agility. Being an agile leader refers to remaining flexible, growing from your own mistakes and rising above the wide array of challenges you face. “The most successful human beings are wildly focused. They have a very clear picture of what it is they want to create by the time they reach the end of their lives and then they have the discipline (and courage) to stick to their mission – saying “no” to everything that is not mission critical. We humans love to play within our comfort zones. Making changes to the way we think, feel and behave is next to impossible for us. What people fail to realize is that changes are to be welcomed because they are chances to improve our life quality. If you don’t adapt or go with the flow, you will definitely feel the heat when priorities start pushing you to the brink. “The best way to get to your greatness is through small, continuous steps-what I call the “1% Wins”. 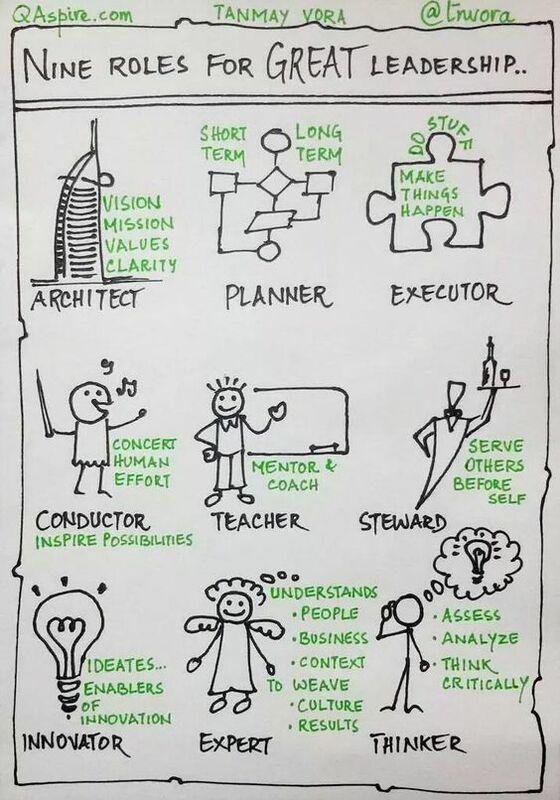 Agile leaders have a set of shared characteristics: being extroverted, taking charge and challenging the status quo. Basically, it’s people who have been described as “difficult to manage.” Being difficult doesn’t have to be a bad thing. It just means that certain people have their own way of doing things and are able to generate new ideas because they possess the ability to view issues from multiple angles. Simplifying life and stripping away all that is unimportant can help you to achieve your dreams. Once you do your clean up, focus, focus, focus. You’ll be surprised how good you will then get at being great.